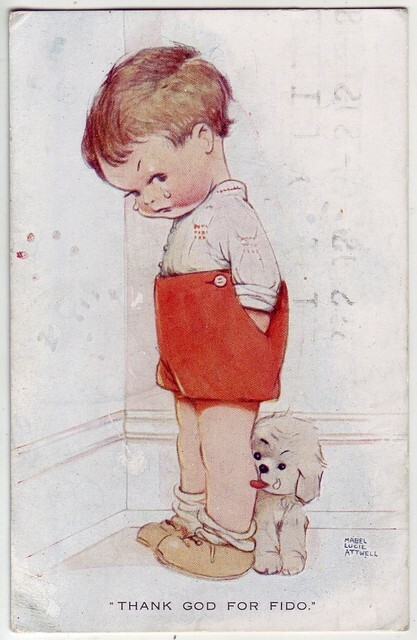 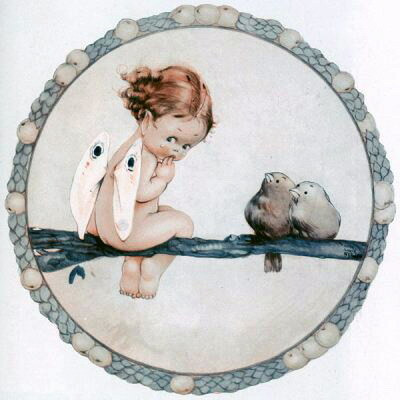 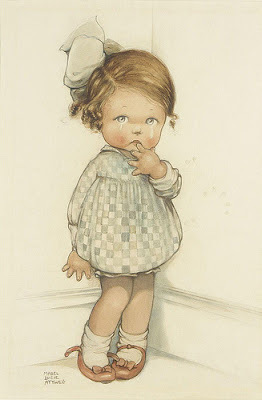 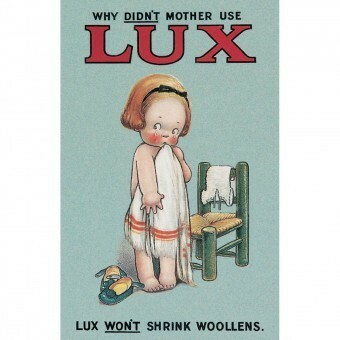 Mabel Lucie Atwell was a British illustrator, known best for her nostalgic drawings of children. Most of them inspired by her own daughter Peggy. 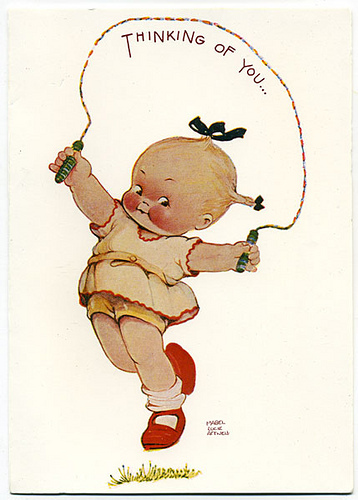 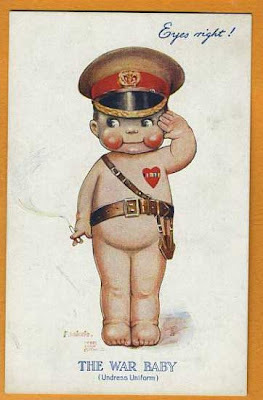 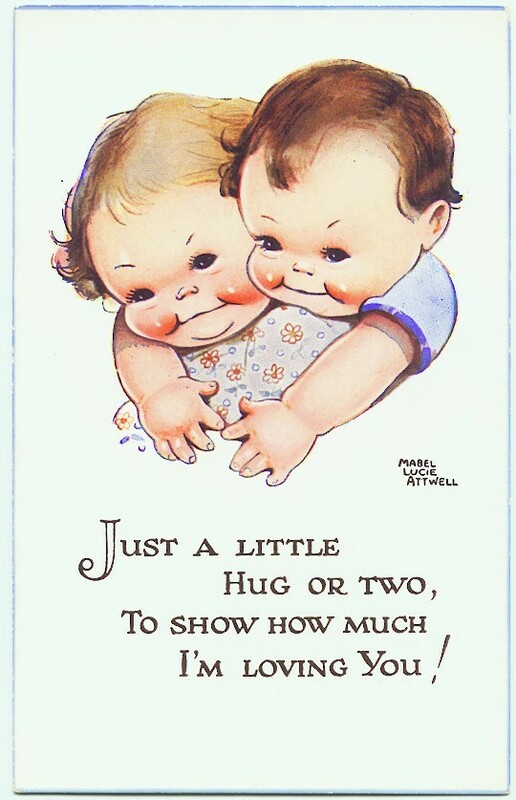 They are so cute, and you can find them on postcards mostly these days but they are quite rare. 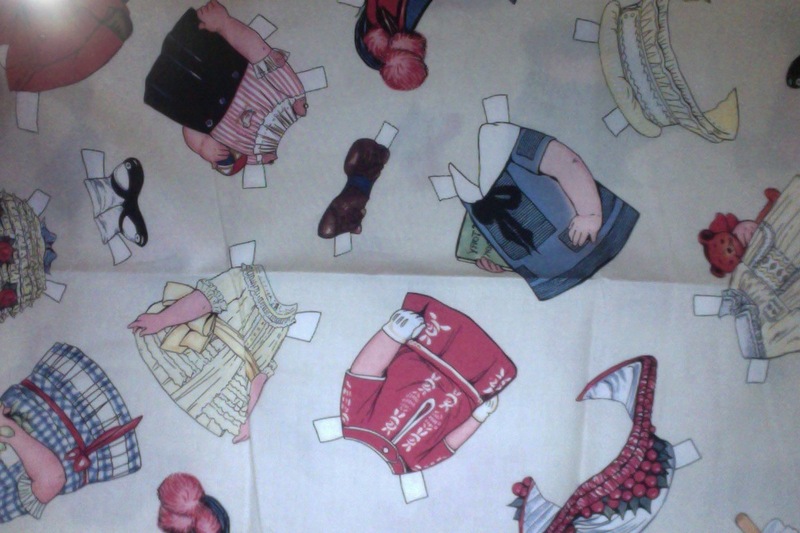 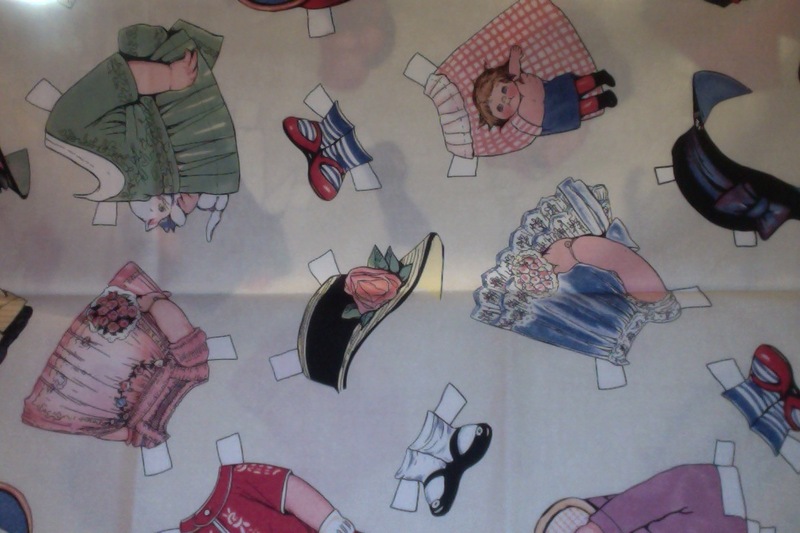 I couldn't believe my luck when I sniped a piece of Mabel Lucie Attwell fabric on Ebay, I think i'll stitch it on to an oversized denim jacket. 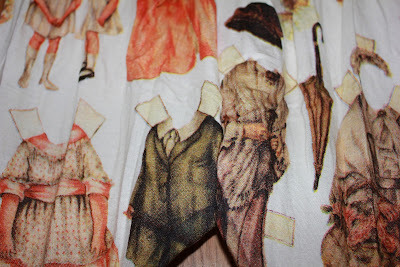 My beautiful piece of fabric! 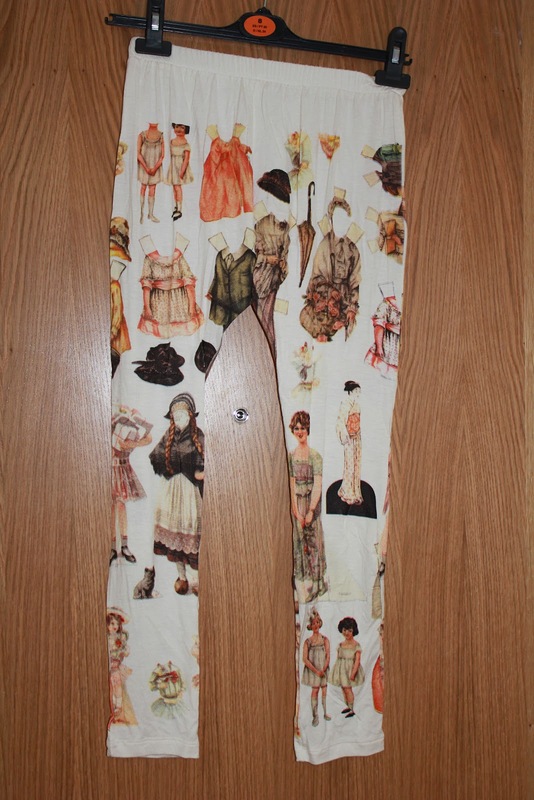 Also i bought these leggings in Camden last year which are inspired by her work.